Are you preparing to move to Brooklyn with your pet? If you are, this might be one of the best neighborhoods for you. New York is a pet-friendly city, in general. However, after the move is over, adapting to a big city might be stressful for your pet. If you are moving to New York with your family, make sure to hire Nomad movers NYC to help you relocate your home. After movers help you plan your move, check out some of the best places for pets in Brooklyn. After the move, it might be useful to know where your pet can feel welcomed in this neighborhood. 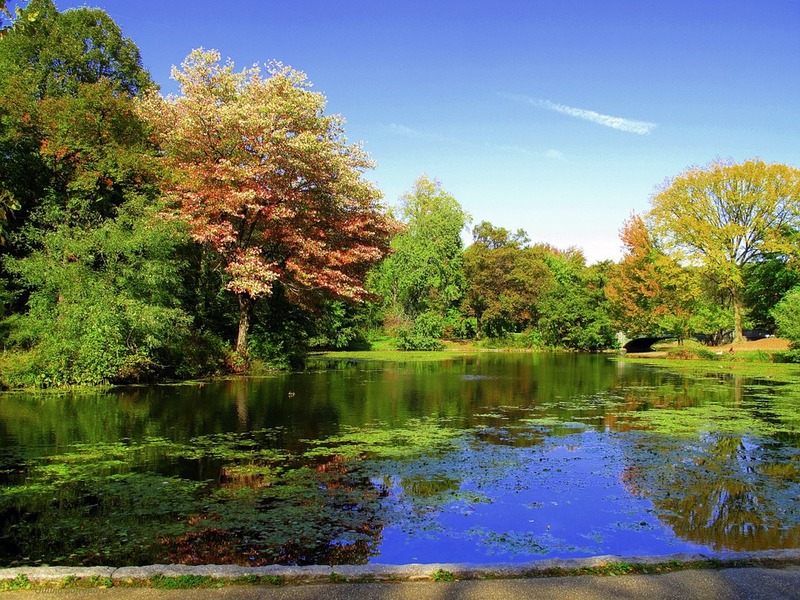 Best places for pets in Brooklyn – run to the parks! If you want to spend some time outside with your little friend and not worry about its safety, Hillside dog park is the place for you. This open space covers one of the biggest places for pets in Brooklyn. It is fenced-in, so you will not have to worry about your dog running out on the street. The best part of Hillside dog park is that it is covered in both grass and wood chips so your little friend can feel like running in nature. If you want to come to this dog park with entire family, you can plan an all-day picnic. Your pet can enjoy socializing with other dogs while you relax with your family. Probably one of the most popular places for pets in Brooklyn, the Brooklyn Bridge Park has the best view of the city you could ever hope for. If you are active on social media, this is the perfect place for you to enjoy the day with your pet and take a few good photos! Unlike Hillside dog park, this area of Brooklyn is not fenced-in. 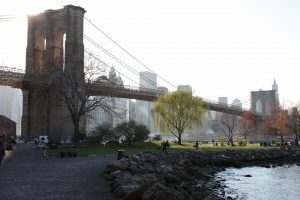 The Brooklyn Bridge Park has become popular during the in a matter of few years since it was built. The idea behind one of the best places for pets in Brooklyn is to preserve the nature surrounding the waterfront. This 85-acre space is divided into several sections, where you can enjoy your day off the way you prefer. Don’t forget to check out the famous Jane’s Carousel and check one of the many outdoor sports activities. This pet-friendly place is located near the Bay Bridge. This is one of the places for pets in Brooklyn where you can enjoy a bike ride while your dog runs off-leash. Shore Road Park a park with one of the longest dog run paths, which is perfect for owners who want to tire their pets. This place is not as popular with families as it is with active young people looking to stay active. Since the area is not perfectly quiet and peaceful, do not expect to take a nap while cyclists are riding around you. If you don’t mind being in a crowded space, you might want to check out this café. However, when it comes to pet-friendly restaurants, this is one of the best places for pets in Brooklyn. The view from this cafe’s balcony is amazing, and the balcony itself is pretty spacious. 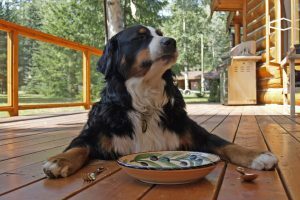 Of course, you will not be able to let your dog off leash in here, but you can still enjoy a good meal with friends and family. Pets are more than welcome in this café, but only if you own a dog that’s not anti-social. Shy and aggressive dogs might not react well with the crowd. If you prefer treating your pet like royalty, Barking Dog Luncheonette is one of the places for pets in Brooklyn you shouldn’t miss. This is a great place to have a family brunch in a canine-themed surrounding. Not only can you bring your dog inside, but you can treat him with various doggy treats. This restaurant is good for eating pancakes, waffles, and other brunch specialties. In case you order too much food, you can leave some for the doggie bag. The friendly staff will be more than happy to pack it to go. Many restaurants in Brooklyn are pet-friendly. Make sure to check them out! Tavern lovers and pet owners love this place. If you love to have few beers with your friends and bring your dog with you this is the place for you. If you prefer a tavern completely dog-themed, you should check out Growler Bites & Brews. As the name says, this tavern is one of the best places for pets in Brooklyn. Check out the outside patio and enjoy your time chatting with other dog owners. How to prepare for moving with pets to Brooklyn? If you are just about to move o Brooklyn with your pet, you are in luck! This part of New York City has one of the best pet-friendly communities in the state. However, moving to NYC with a pet might be complicated, especially if you are moving long distance. If you want your pet to be well taken care of, consider hiring a reliable moving company in Brooklyn. Experienced movers can help you with gathering all the necessary documentation for your pet. Also, movers who offer pet moving services can help your pet travel safely and without the stress. Consider hiring a moving company if you need to move with your pet. When it comes to pet moving services, experiences movers can help you manage the entire relocation. Besides offering pet moving services NYC, your moving company can help you pack and transport all of your moving boxes. All you have to do is to make sure to discuss all the moving details with your movers before the moving day. 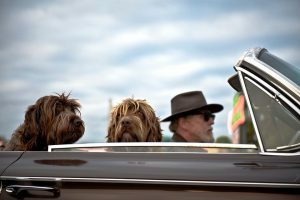 Another thing you should keep in mind before moving with pets to Brooklyn with a pet is checking out all the pet-related facilities near your future home. This should include pet shops, a local vet station and some of the best places for pets in Brooklyn. Since you will be spending some time every day in walking your dog, make sure to get to know the pet-friendly community in Brooklyn before the move.